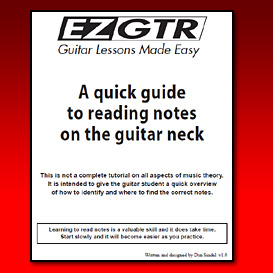 Learn to read notes and identify them on your guitar with the "EZGTR - Quick Guide To Reading Notes" eBook! 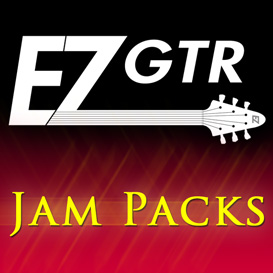 **This eBook is jam packed with all kinds of great info but it is not a complete tutorial on all aspects of reading or music theory. 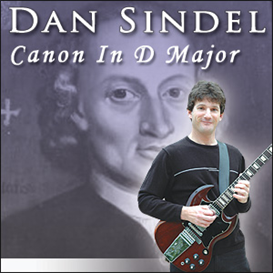 It is intended to give the guitar student a quick overview of ''''how to identify'''' and ''''where to find'''' the correct notes.